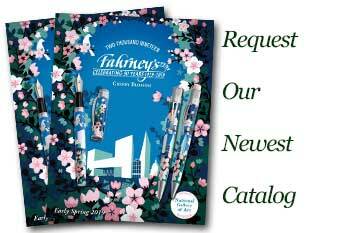 Order your Sailor Pro Gear/Regius/Procolor Ballpoint - 1/pk today from FahrneysPens.com. Fine Pens, Refills & Luxurious Gifts – great prices & fast shipping. 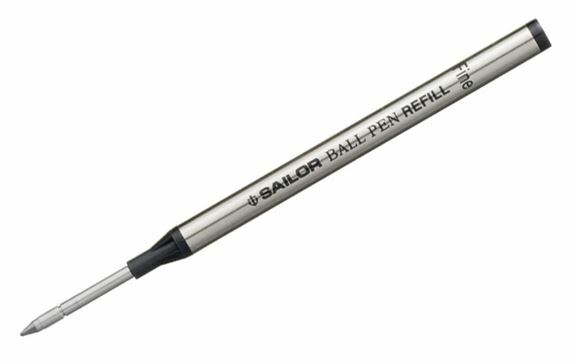 Sailor .7mm (fine) international ballpoint pen refill in black, blue or red. 1.0mm (broad) in black only.